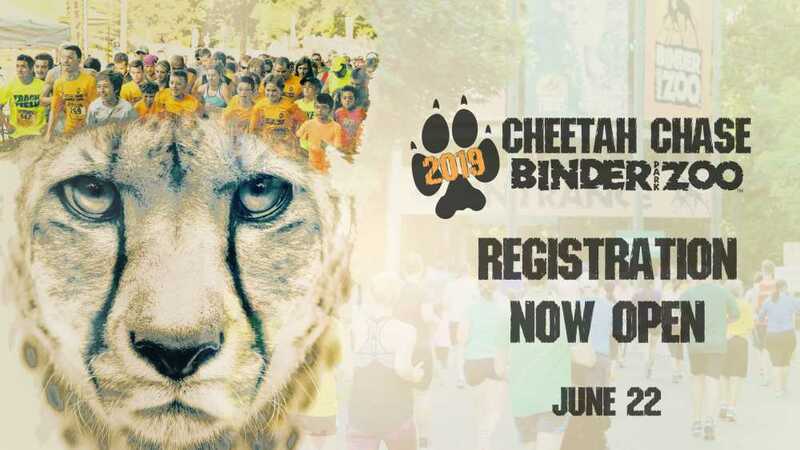 The Cheetah Chase is one of the most unique 5K events in Michigan and a favorite at Binder Park Zoo! Runners of all ages and abilities complete a 5K covering two continents—sprinting all the way to “Africa” and back. Kangaroos, wolves, and giraffe will be on-hand to watch participants race through the Zoo, whether in the 5K Gazelle Gallop of the 5K Sloth Walk.